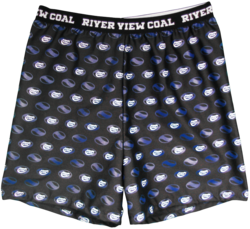 Don’t box inches yourself in! 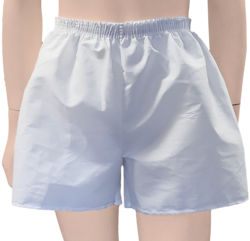 Choose these unisex boxer shorts as a creative addition to your apparel program. 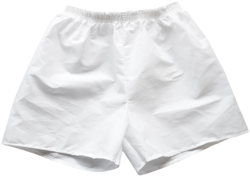 These under garments are made of white muslin that ensures durability. 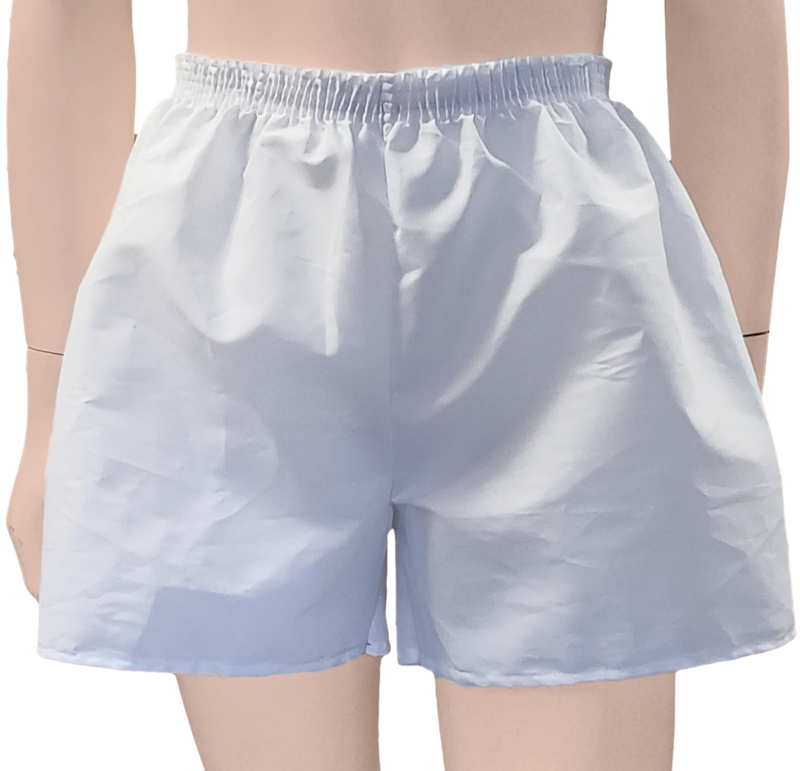 You can add distinction to the overall design with a personal message or your company logo through the variations of printing color options. 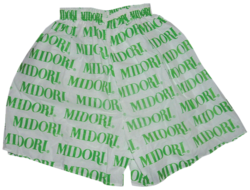 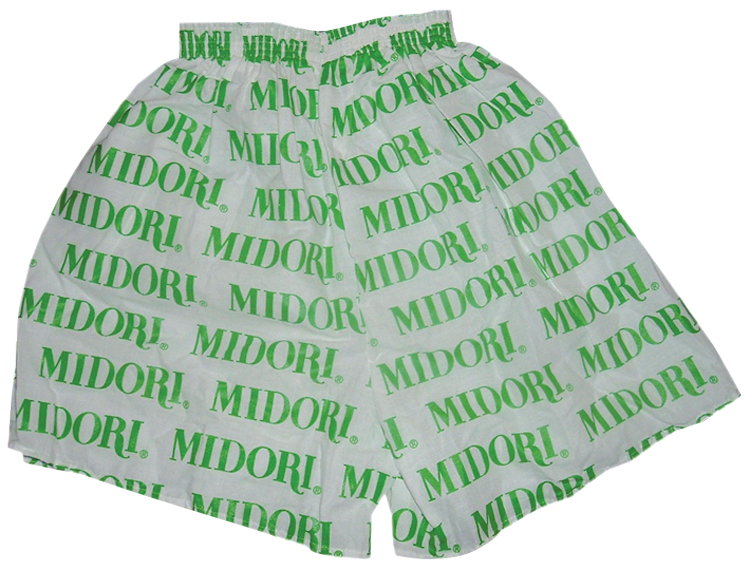 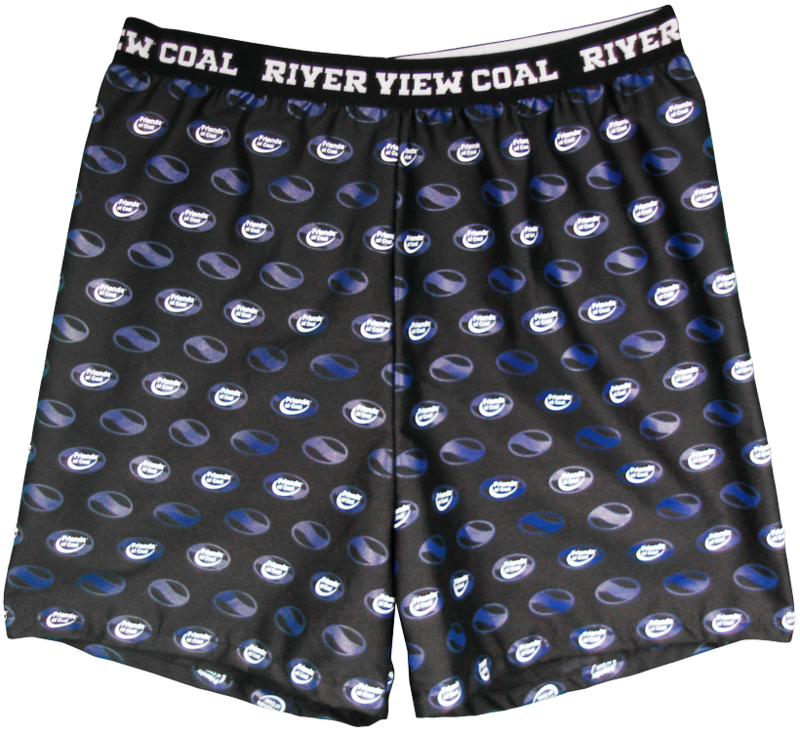 Make yourself a walking billboard for your company with these stylish boxer shorts!